What else do you do on a very rainy Saturday in January? 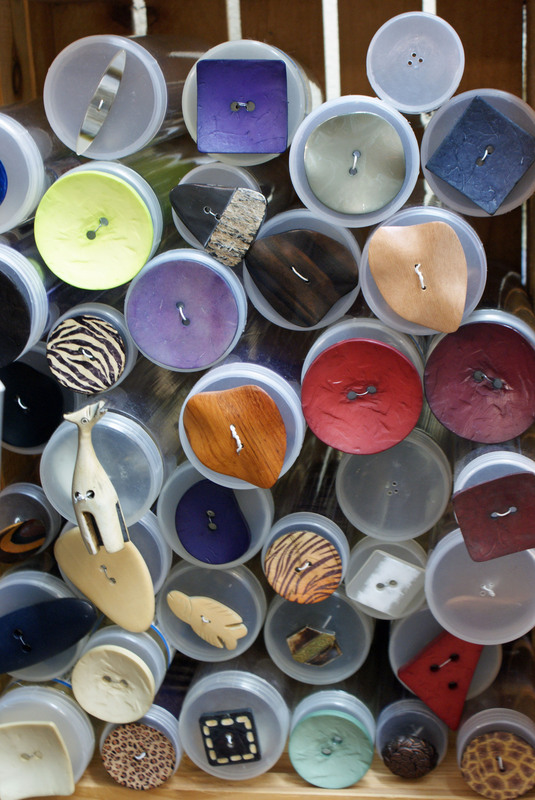 You go on a custom routed LYS shop hoppy, that’s what! The holiday’s have come and gone, the days are short, the kids are back in school, and HELLO, it’s winter. Libbie & I hit the road for a custom planned shop hop of 6 stores. 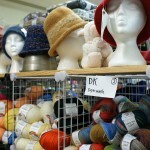 America’s Knitting has all the yarn shops in the country listed on the ‘Yarn Shops’ tab of the website, all 1,174 of them. I estimate that a strong 2/3rds of these stores have their own websites and most of them can be found on Facebook. 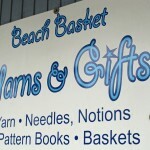 Beach Basket Yarns, in Birch Bay (Blaine) Washington is one of the shops that I would call ‘old school’. They don’t have a website, but they do have a Facebook page. I think in todays world, that may be all you need?? Not everyone is on Facebook, not everyone is on Ravelry…seems hard to imagine, but it’s true, not everyone has a cell phone, not everyone has a smart phone. 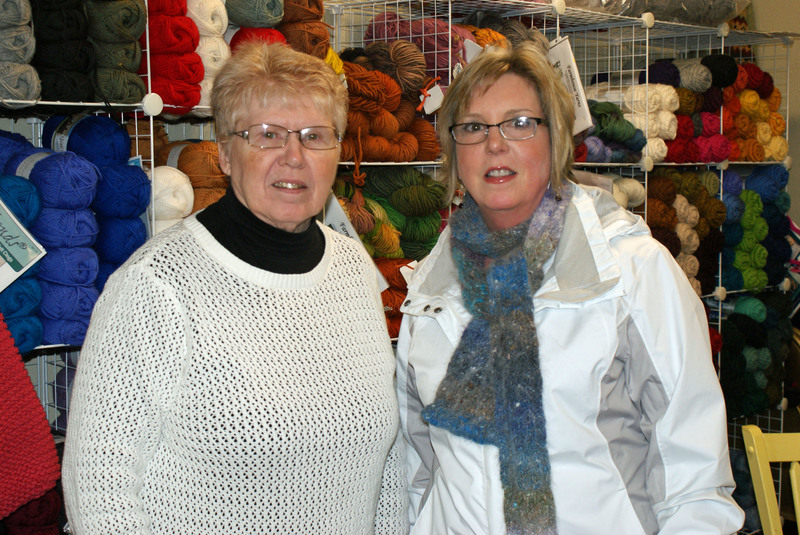 Mary, the owner of Beach Basket Yarns, was quite surprised when Libbie & I showed up. We didn’t give her a heads up, we just made a plan and took to the road. After we were in the store for a minute, Mary says….”if I knew you were coming, I’d a baked you a cake”…..and we all started laughing! I would describe the store as beachy eclectic. 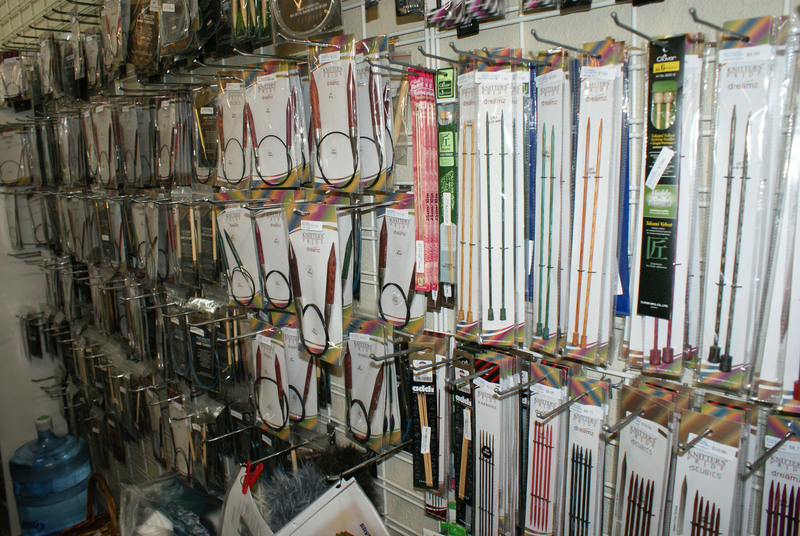 She has yarn everywhere literally with a good selection, or as Libbie would say, “something for everyone”! 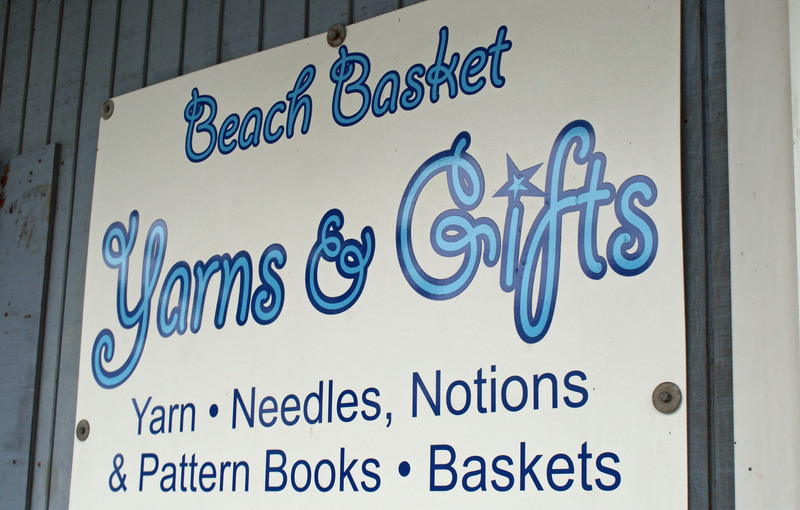 The store has cute little canvas projects page with the store name on them, she has custom photograph cards from a local photographer that are amazing and Beach Basket Yarns offers beginning knitting every Saturday morning for an hour before the store opens FOR FREE! 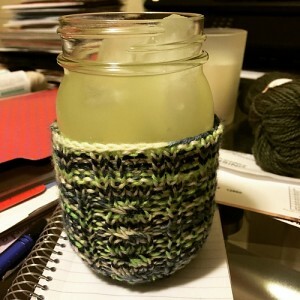 I think this is a brilliant idea, because beginners need everything — they don’t have any yarn, they don’t own needles, and they haven’t acquired any patterns or books or notions. So the free lesson is just is what is needed to get them off and going. 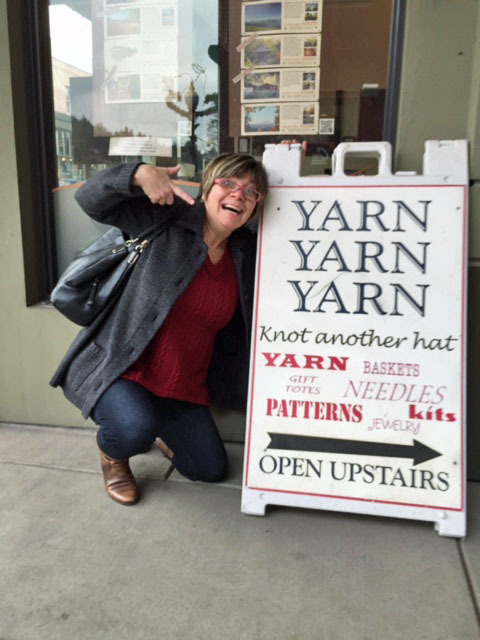 First up Gather by Andrea in Laramie, Wyoming! This hat was ‘suppose’ to be for her, but this little bird has a claim in on it! Andrea used her Dream in Color club yarn in the December colorway! Next, is Carmel’s Barley’s. 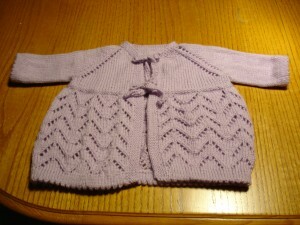 Carmel runs our Ravelry group and also this KAL. These are the baby and child sizes for a pair of brothers. 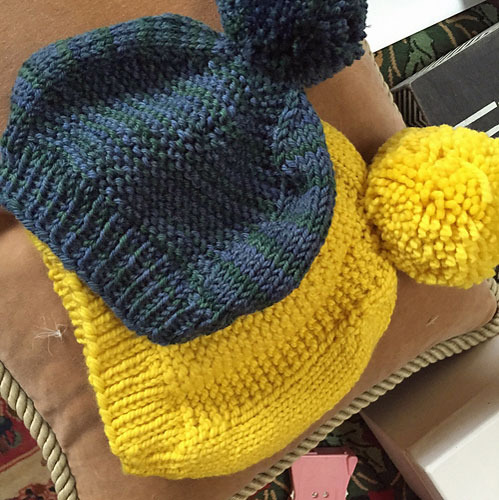 The yellow is Purl Soho Worsted Twist in Yellow Yellow, the blue is Cascade Yarns 220 SuperWash Paints. 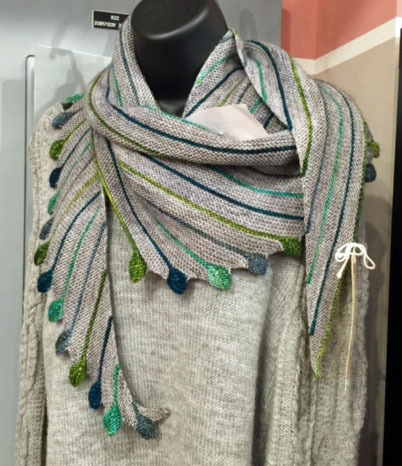 Yvonne, is from California, and she chose to knit Clayoquot. Hats hats and more hats. 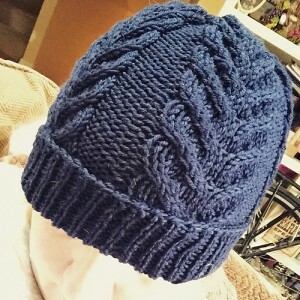 Carmel also knit Antler Hat using Cascade Yarns 220 SuperWash for this project! Way to go Carmel (she’s a dynamo)!! 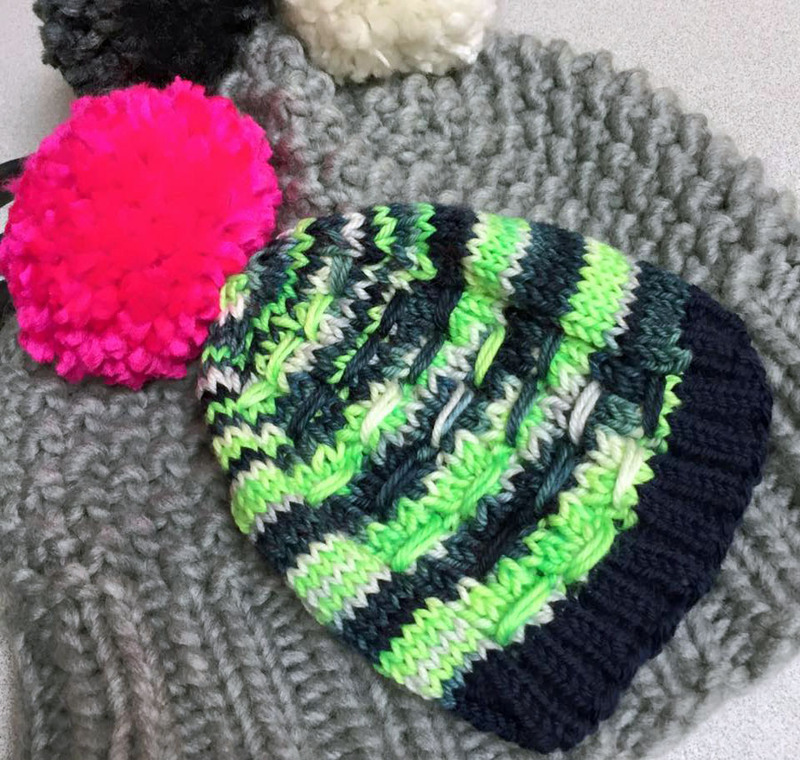 Carmel is back up with a Gather hat also in Fancy Image Yarns DK Superwash in Seahawk with a huge pom pom on top. She’s into those now. 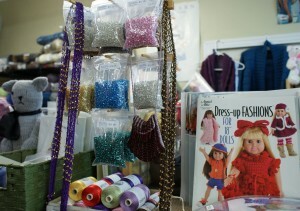 I have to say, I’m itching to make one myself – very fun! I have, sort of, the knitting version of “my eyes are bigger than my stomach” syndrome! I want to knit everything, and in my mind I am. 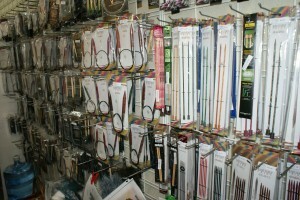 I have so many projects on needles, and so many patterns and books, with yarn to last 2 lifetimes. I guess I wouldn’t have it any other way. Sometimes it’s frustrating and other times it’s heavenly. I love all my projects, even the old ones that aren’t done yet. 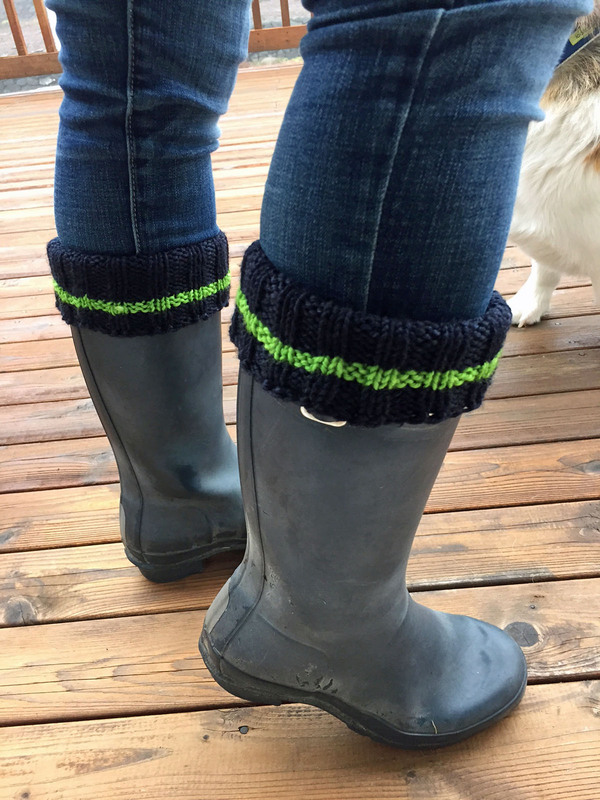 Here are a pair of boot toppers that my daughter in law wanted in Seattle Seahawk colors. She and my son, watch all the games, always treat themselves to tickets to a couple of games in the season, and sometimes go tailgating in Seattle. She wanted these to wear with her Hunter’s. I have lots of blue and green yarns, but she picked my Hazel Knits Cadence that I picked up on my trip to Fiber Gallery. 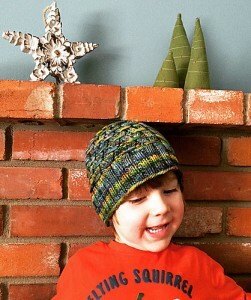 We also picked the Churchmouse Yarns & Teas Boot Toppers pattern, but did not care to have the stirrup on the bottom. So away I went. I am a tight knitter, so I had to go up a needle size and do a stretchy bind off on these. I picked up a couple of tips on color work from Sheila Joynes that I am happy with and it all turned out well. Kim is happy! 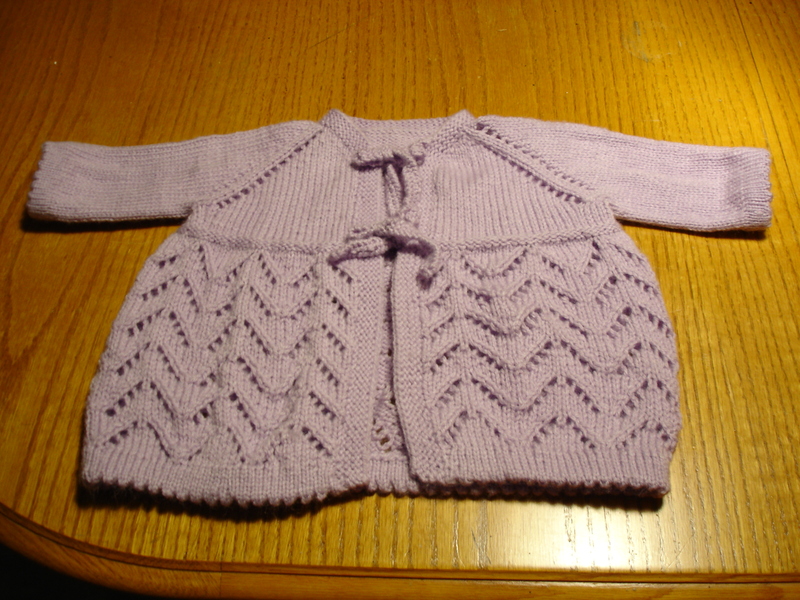 Diana Cripe is a regular contributor and has knit the Helena sweater for one of her daughters friends who has a wee one. This is the 6 month size. 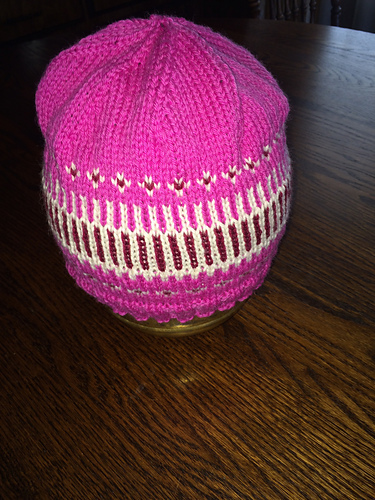 Thank you Diana – looks very sweet! 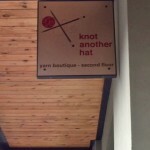 Knot Another Hat, Hood River, Oregon! As most of you know, I am not operating America’s Knitting all my myself. If you read our ‘About Us’ page, you will see and learn about all the different contributors. Libbie Hartley is one of those contributors. Libbie’s husband Darin helps out in his own way too, and Darin had a birthday. Also, as you may know, we all live in the state of Washington. Darin got a weekend trip to Hood River for his birthday. Hood River is in Oregon, and is a very popular spot for us western Washingtonians. Darin is a brewer of craft beer (in his spare time), and Libbie is a lover of wine. 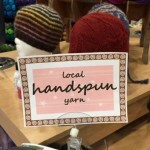 There are lots of breweries and wineries there in Hood River – there is also a yarn shop. Knot Another Hat is located in Hood River, and Libbie visits every time she’s in town. She was kind enough to snap a few photos for us on this trip, so we could also go along for the ride! 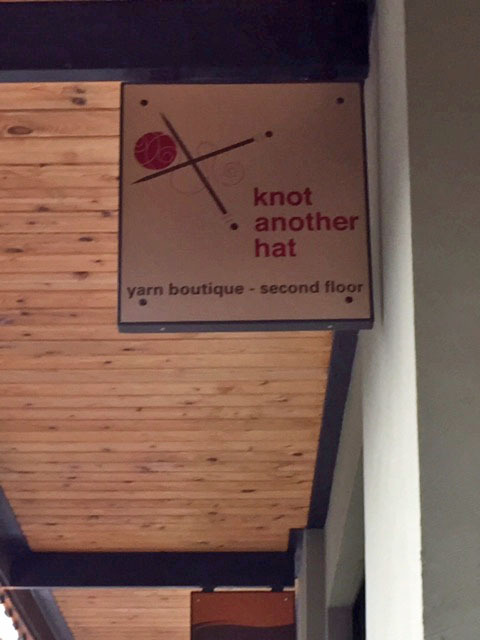 Knot Another Hat is located right in town, but it’s upstairs, so they don’t really have a store front of sorts, but they do have a sign, sandwich board, an elevator, and a view of the river. 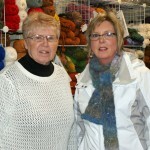 Libbie said that when she and Darin arrived, the store was quite busy with customers hanging out and knitting. Sarah, the owner was not there but her employee was there and in good spirits and very nice. Libbie says that Knot Another Hat has a really good vibe and was decked for the holidays with lots of great gift ideas. Libbie did treat herself to a new purse. 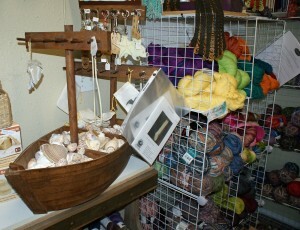 The store was full of samples, inspiration, and tons of yarn, not to mention local yarns dyed by local artists. The store has wonderful light and Churchmouse patterns! 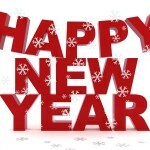 Happy New Years to everyone from all of us at America’s Knitting! This post is a little book keeping blog post for the most part. I do this every year and most people find it interesting, so here we go. 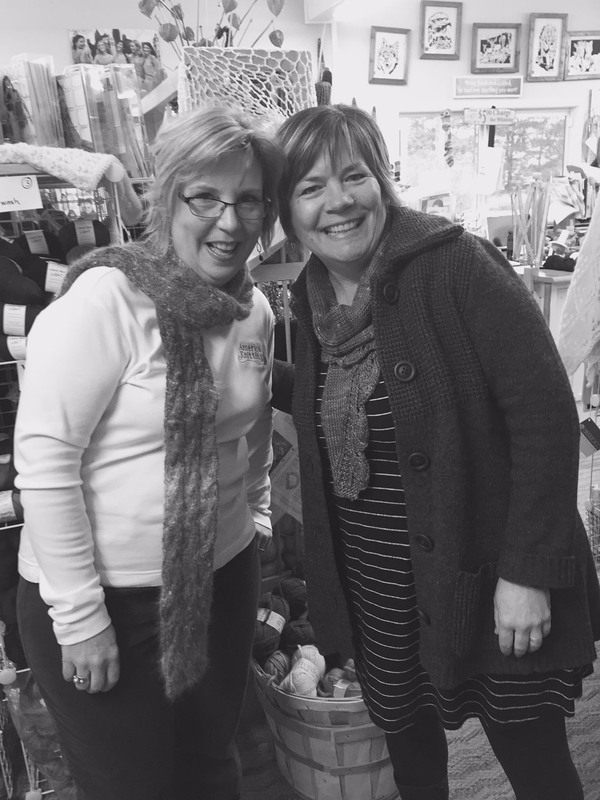 2014 started out with 1,314 yarn shops…as of December 31st, 2014 or this morning of January 1, 2015, we now have 1,177 yarn shop across the nation. 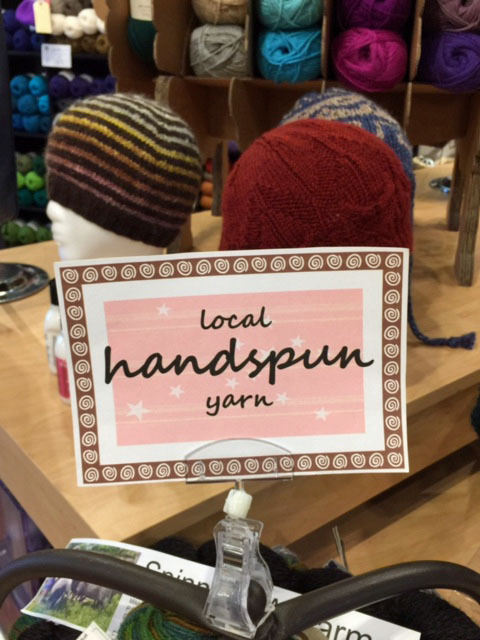 We are down 137 yarn shops. 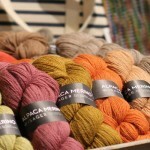 WHY America’s Knitting? Well, I keep track of the numbers….the number of shops that open, the number of shops that close, and where the surviving yarn shops move to. Somebodies got to do it and I have a close fondness for yarn shops. WHY you ask? Well, I had a brick & mortar kitchen & bath business for 20 years. I know what is involved in running, owning and operating a store that is open to the public and being part of your community where you live. Believe me, it’s important in more ways than one. 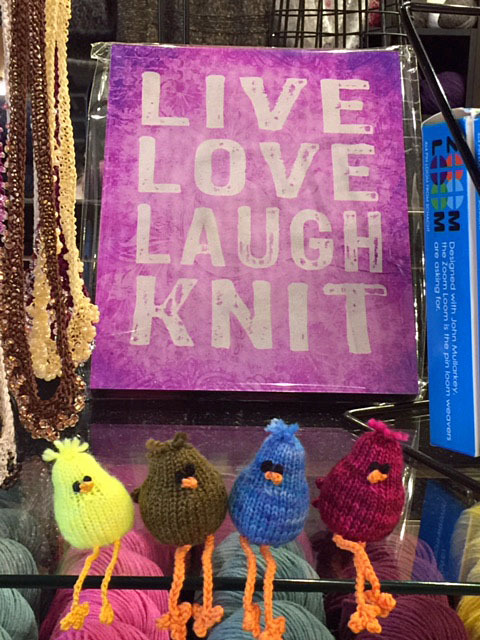 I want a complete list of shops in the country that is up to date in real time that knitters and crocheters can count on. People travel for work, family obligation, pleasure and they also relocate. Our website is designed to work well with smart phones too. These shop owners know the commitment of hours open. They know that they can’t be there all the time. They have families, dentist appointments, doctor appointments, kids at home that are in school, husbands that have careers, a house that doesn’t clean itself, errands that have to be run, and a store that people count on. Yep, they are human and sometimes they don’t feel well or are in a bad mood. Life happens to these shop owners too – they have pets just like you that need to be house broken or pass away. It’s so easy to order on Etsy for those stitch markers or buy your needles on Amazon. 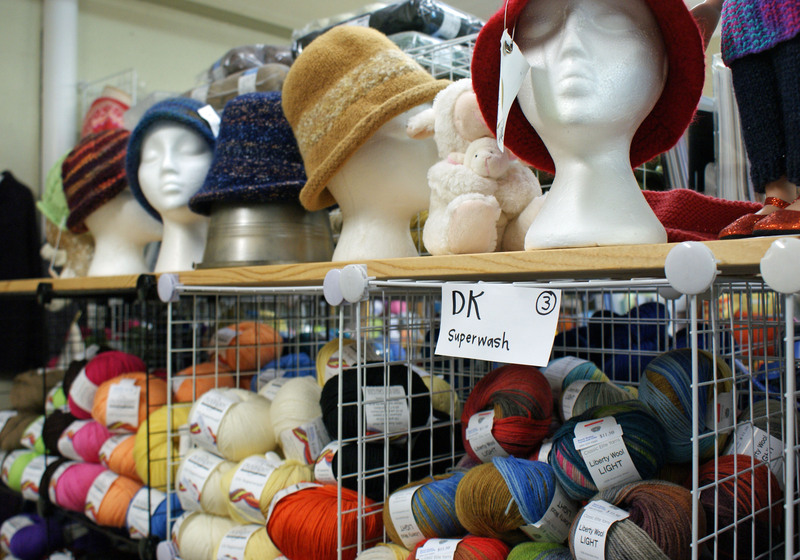 The catalog at Knit Picks is tempting when it’s dropped into your mailbox or Patternworks. But, at the end of the day all of these sales add up and help these small businesses directly, they help employ people too. 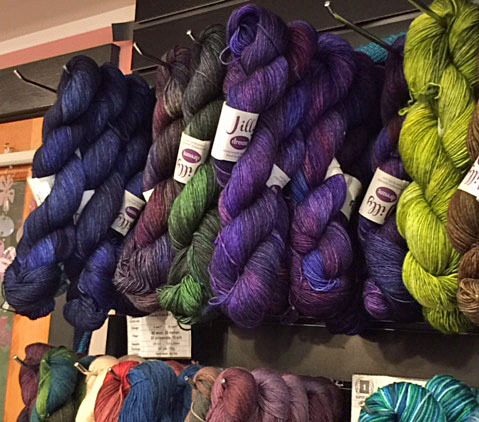 Get to know your local yarn shop and give them a try – see what they have “in store” for you. 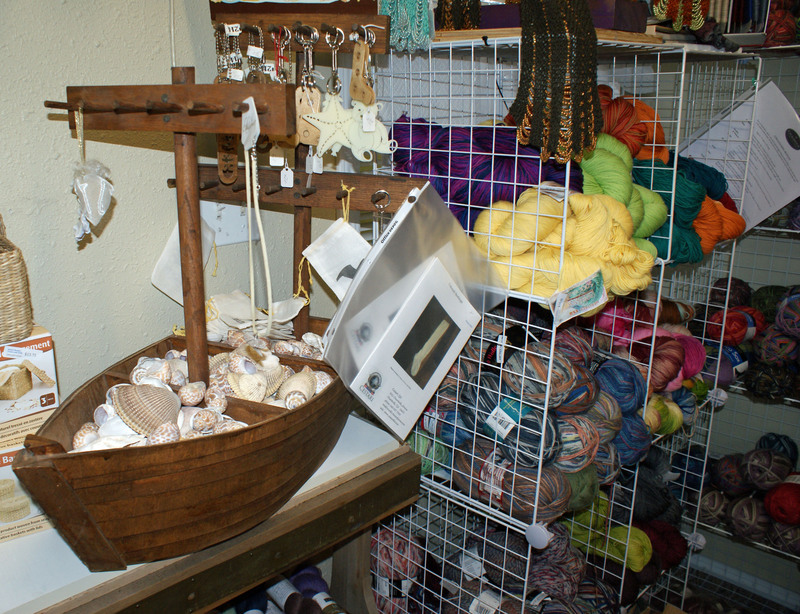 Now, on a different note….did you know that there are 73 yarn shops in the state of Washington alone. Well, that is where I live and I’ve actually set foot into 40 of them. In 2015, I am going to try and visit the other 33 and cover them here on my website. SO, Washington Washington Washington. I sure hope that some of you email over photos of your store to break up the manotony. I’d like some coverage of say a shop in Massachusetts — did you know I used to live in Massachusetts? 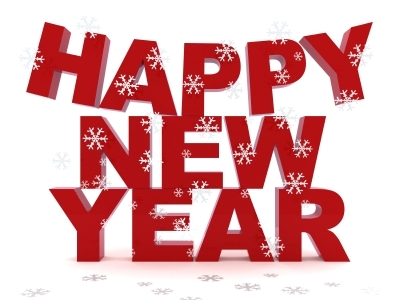 Any hoo – happy new years!